Er magersh! Kiara is cuuuuute! I love her hair. You should get another that looks similar to her. Then she’d be twins! 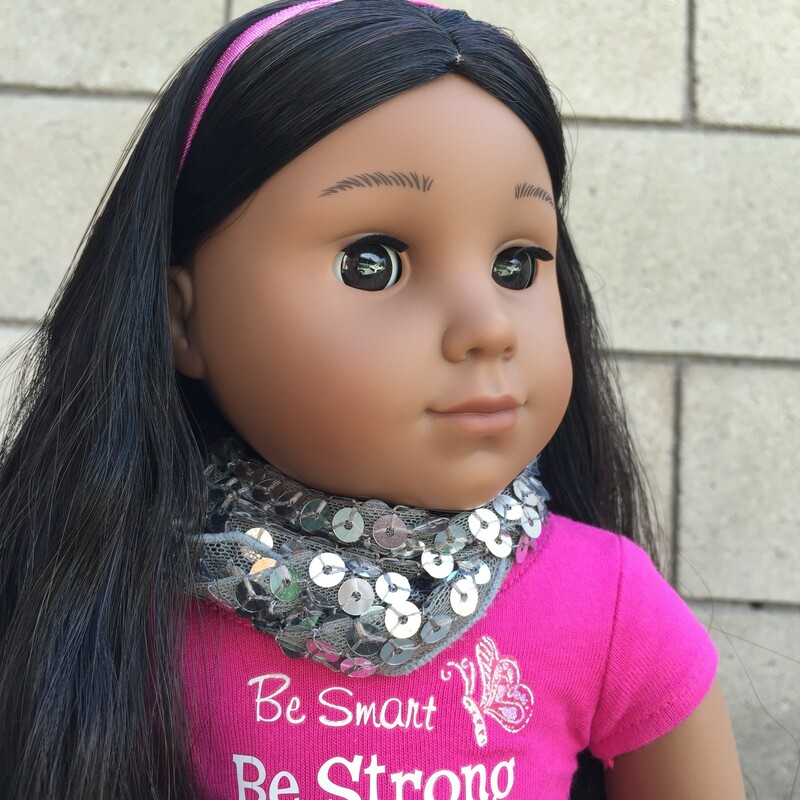 Kiara sounds like such a fun doll! Face- SO SWEET! 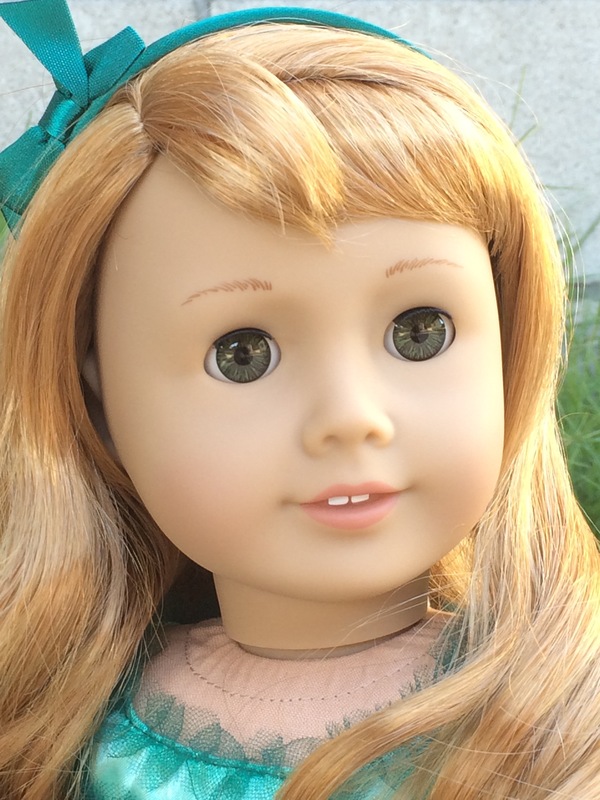 If you buy an older Samantha (like the one I got), you will notice that her face mold is thinner than the classic face mold being used at present. I LOVE it! Her eyes are so beautiful, too! 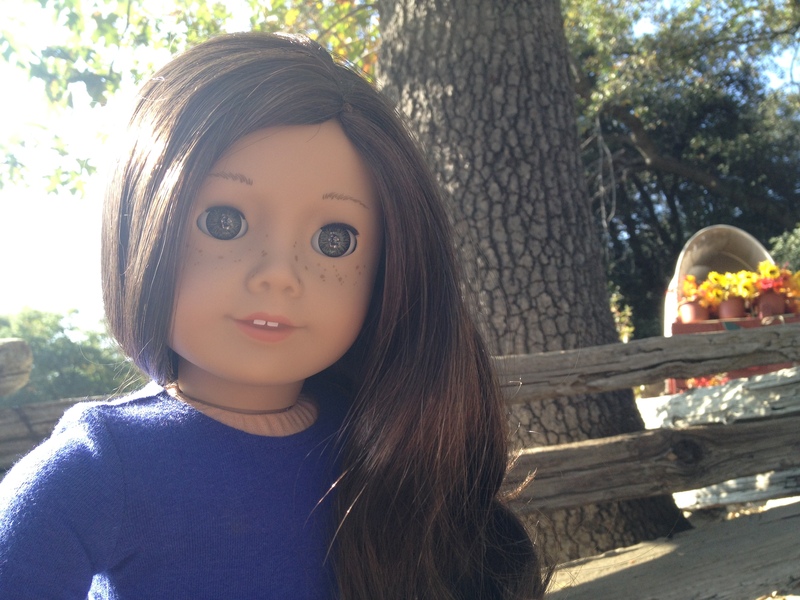 Jenna is adorable!I got Josefina for Christmas! I didn’t realize Jenna was so pretty! I may get her next year. What do you rate her? 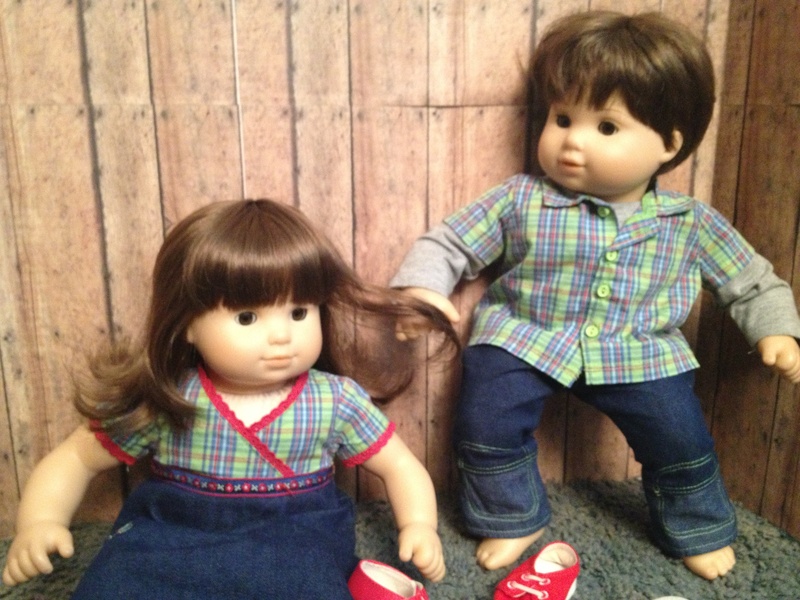 After Grace, I think I am going to focus on getting more doll outfits and accessories instead, then maybe Jenna! I think ill name her piper or Claire. Do you think she looks like a piper or Clarie? Thanks Jaclyn! You and your photo shoot convinced me to get her next year. Right now I’m saving up for a fire 6 , and I only have about a little over a month till I have enough! Then I am getting Grace and her outfits. Since I’ll be cutting it pretty close, I’ll probably ask for her outfits for my bday and Xmas. Then, in the new year I’ll focus on doll outfits like the coconut cutie outfit and other JLY outfits. Then, possibly, Jenna! I now this is planning in the future, but I love planning in the future! Jenna will be my first JLY and red head! I am getting excited! And I hope I don’t have the hair problem. Okay, I think your the only one with the hair problem because i looked at the reviews and there all positive! YAHHHHHHHHHHH!!!!!! If I named a doll Riven-Delle, would it be ok with you? 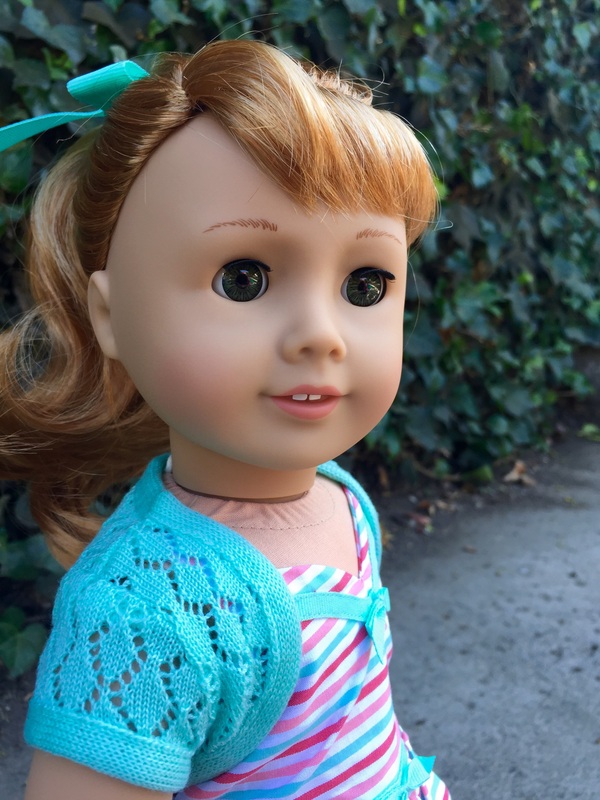 lol, JK, I can tell you-Jenna-Grace Will be my next doll’s name-I know it! Wow! You have a LOT of dolls! Your collection is awesome! 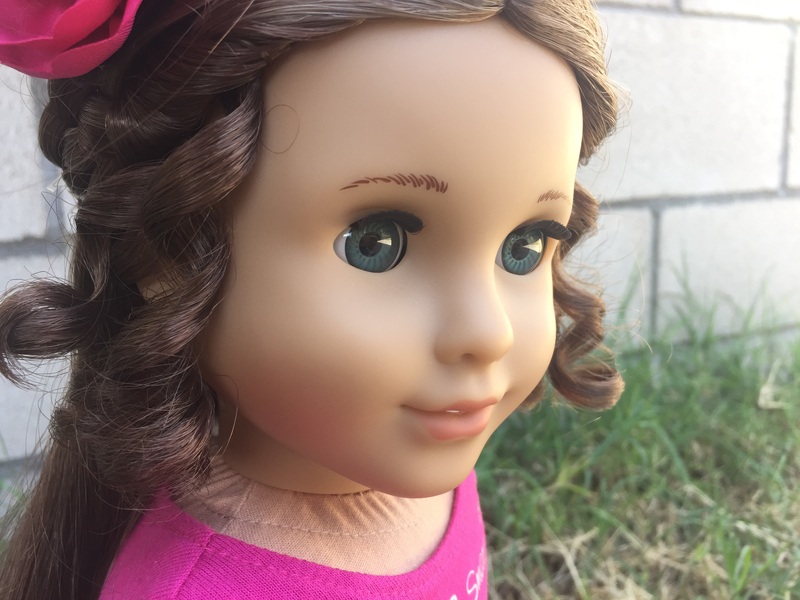 😀 I only have 5 AG dolls (#22, Emily, Kanani, Ivy, and #46. 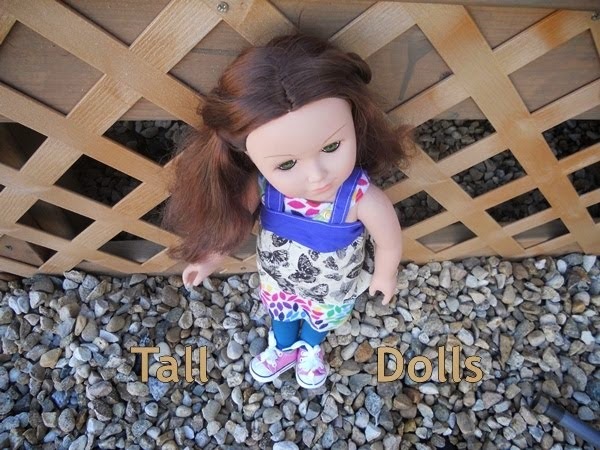 ), three H4H dolls, and four dolls of other brands. 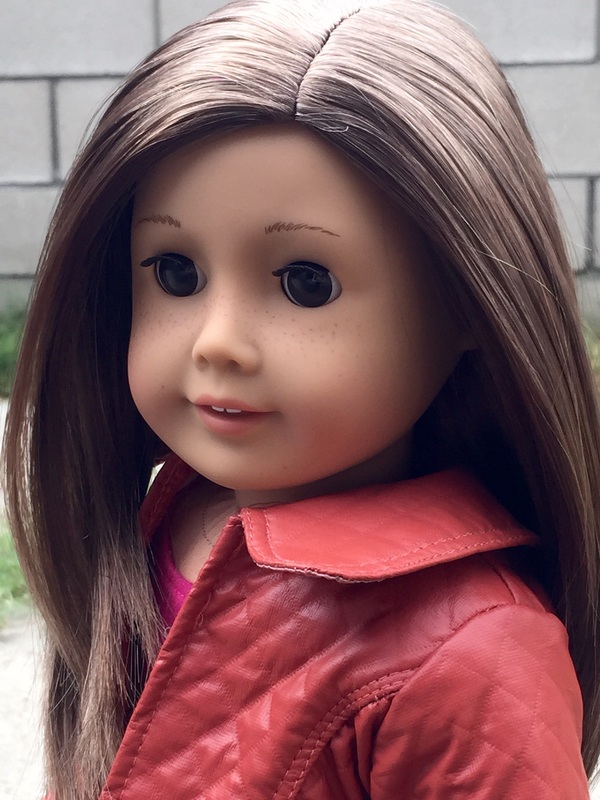 The AG dolls on my wishlist are Addy, Julie, Grace Thomas, and #55. 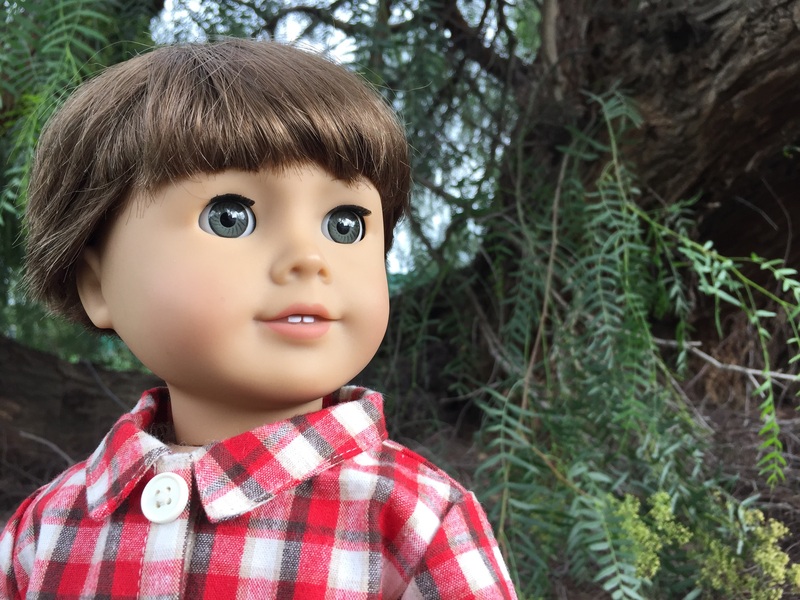 🙂 What dolls do you want to get next? I Didn’t really like Grace until I saw all your photos of Riven-delle. (Is that how you spell it? 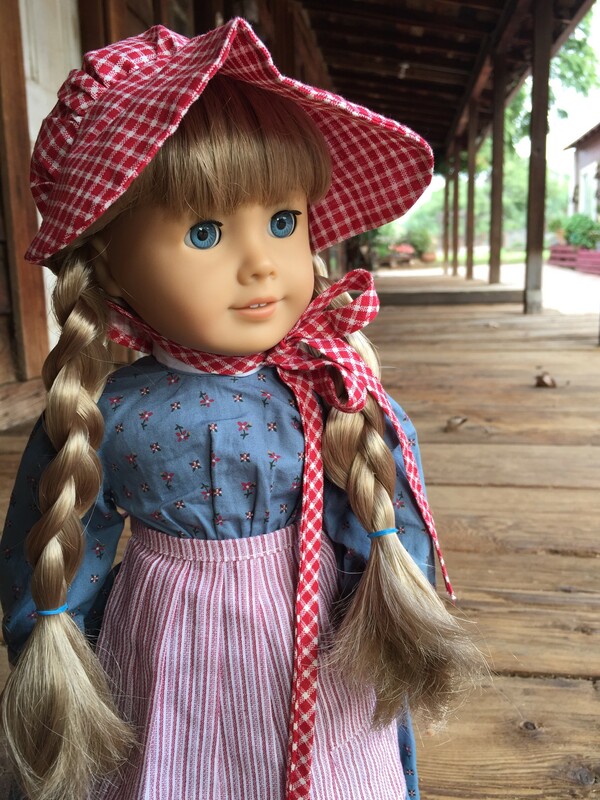 I forget…) She’s a really beautiful doll! I’m hoping to buy Julie this summer. Hi, Jaclynn! 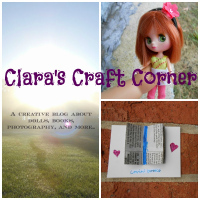 I’ve followed your blog for a while and it is amazing!! You have so many dolls, I envy you a teensy-weensy bit. 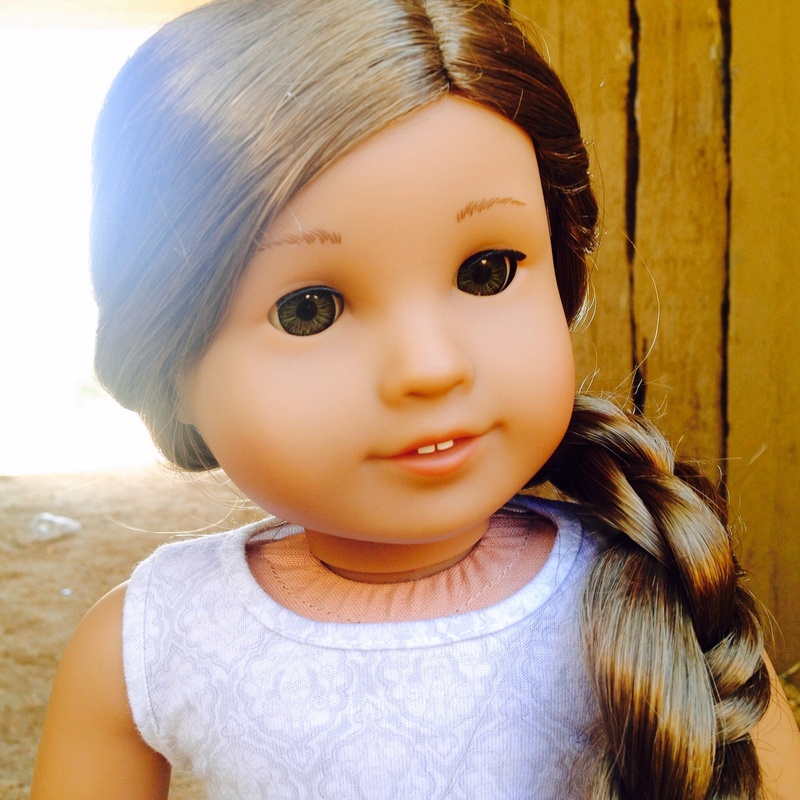 🙂 I just noticed… Josefina isn’t on your “meet the dolls” page. Is that a mistake, or are you still working on her bio? P.S. 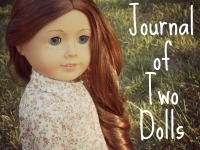 I own the Journal of Two Dolls blog… I asked you some questions on Etsy not long ago. Oh, okay. That makes sense. Thanks Jaclynn! Hello, Jaclynn! 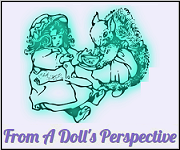 I love AG dolls, ad I had some questions about your dolls and AG! 2. 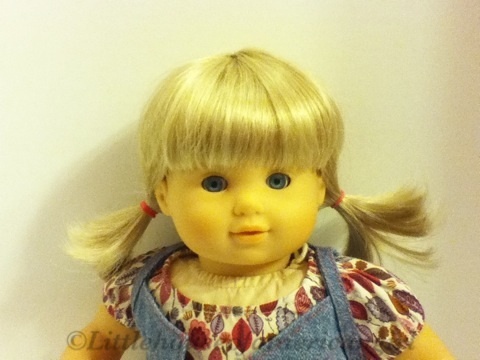 What is your American Girl photostory of all time, from any blog? 3. 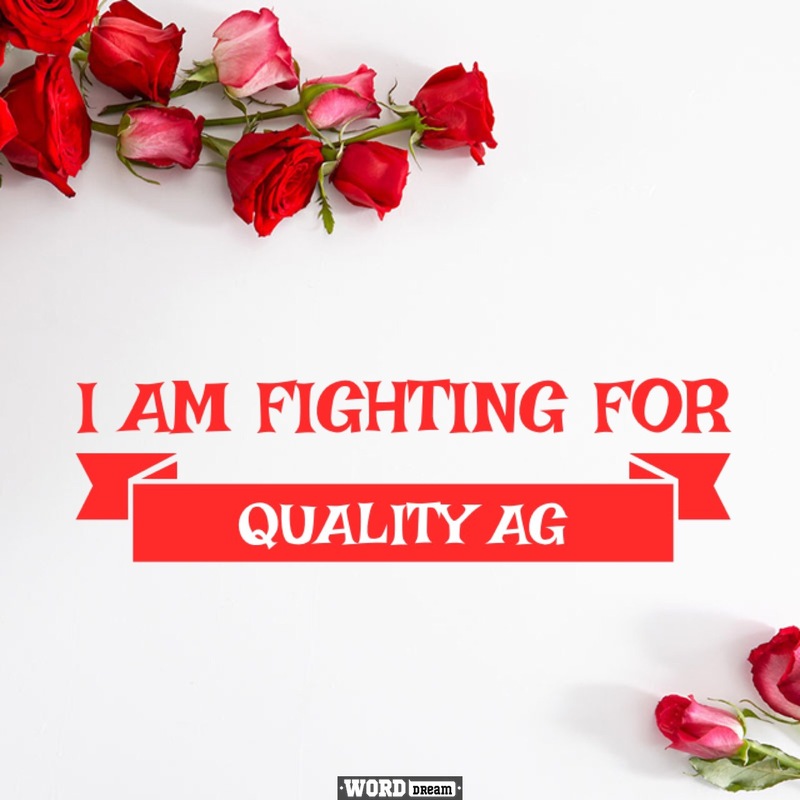 What Ag line is your favorite? 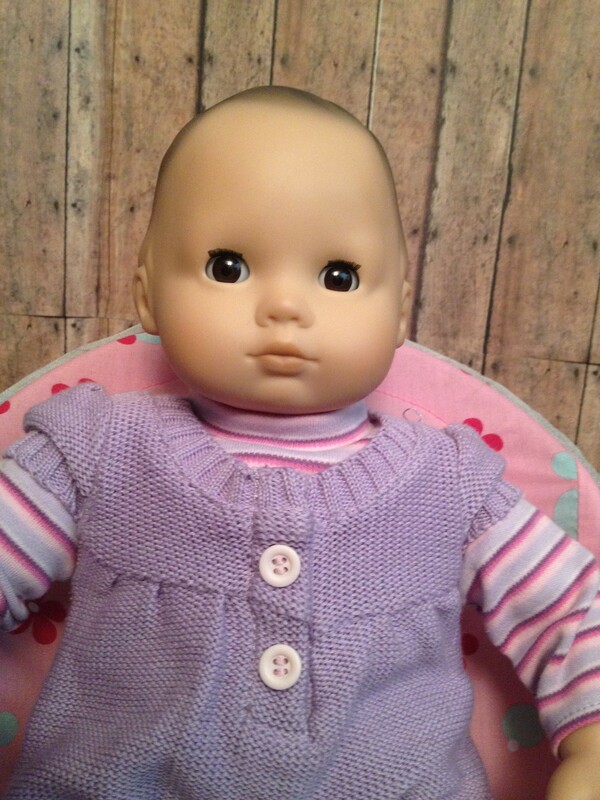 Bitty Baby, Bitty Twins, Myag, GOTY, or Beforever? In love Caroline! I really can’t understand why some people don’t like her. Weird. What Jaclynn said. That’s why I don’t like her. 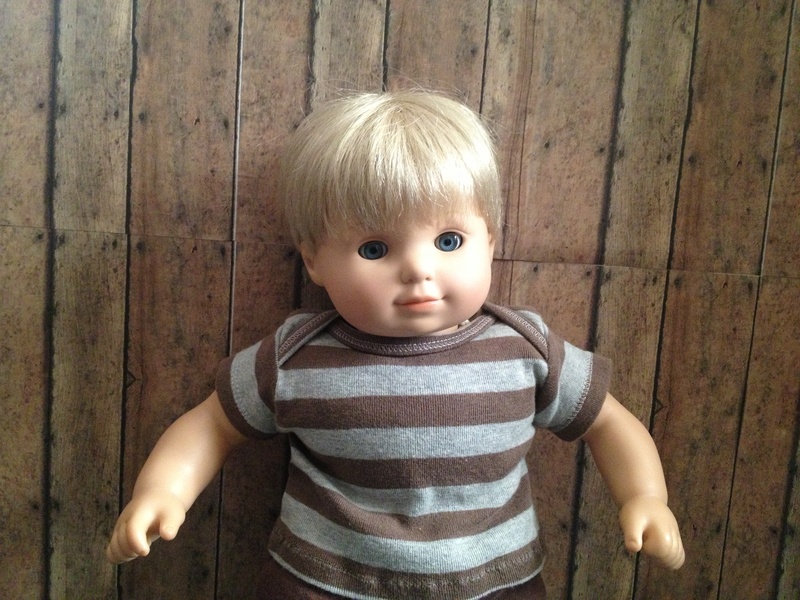 Plus, I think the whole tan-ish skin, blue eyes, and blond hair is kinda barbie-ish. 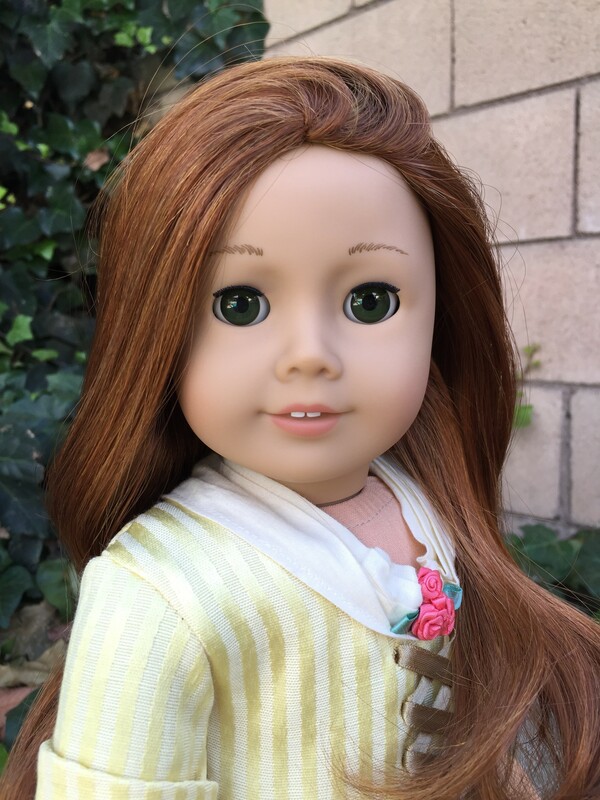 🙂 I also have a different taste in dolls than lots of people my age do, (I’m in the target age range) and it seems to me like a lot of people from 8-12 like her, but not many adults. IDK, that might just be me. Are you going to add Eli? I really want Kanani and Jess! I will be SCOURING Goodwill’s everywhere! I have seen empty boxes of Kanani for $70, I don’t think one in bad condition will be cheap. 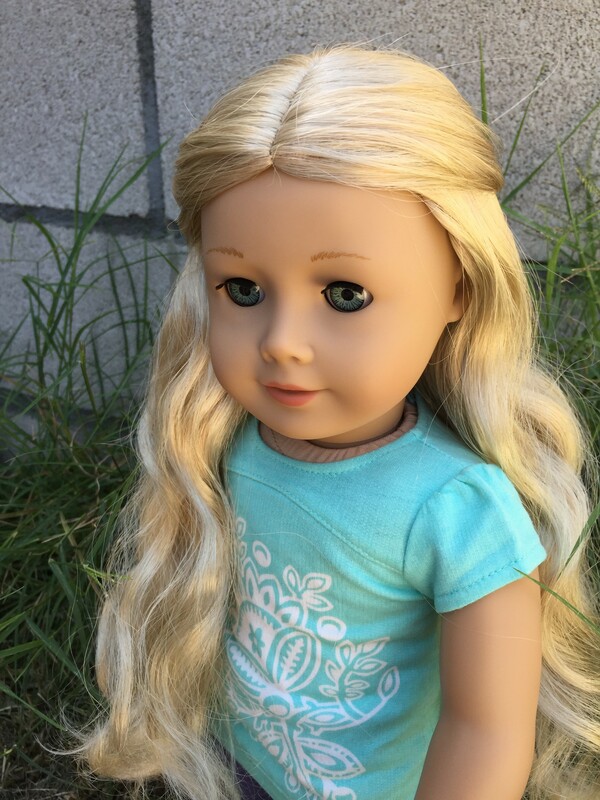 😛 At shopgoodwill there are currently 2 Kanani’s both HORRIBLE condition and the current bids are almost $200…so they’re on my wishlist but I don’t have much hope of online. Jess is a bit better. OMGOSH I meant Riven-Delle and Rivendel (or spelled something like that) I hate autocorrect! It changed it the first time and until wrote it in wrong the second because it changed it. 2. 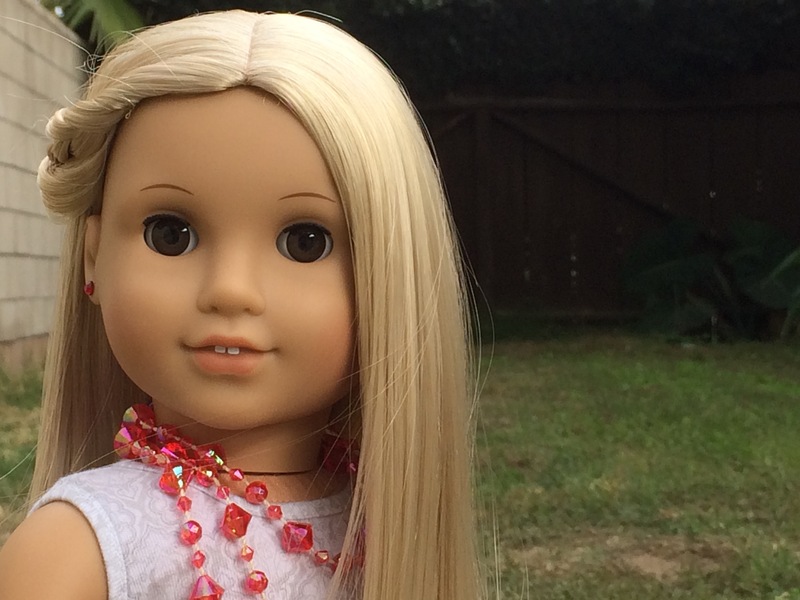 Do you ever worry you are too old to play with dolls? 3. 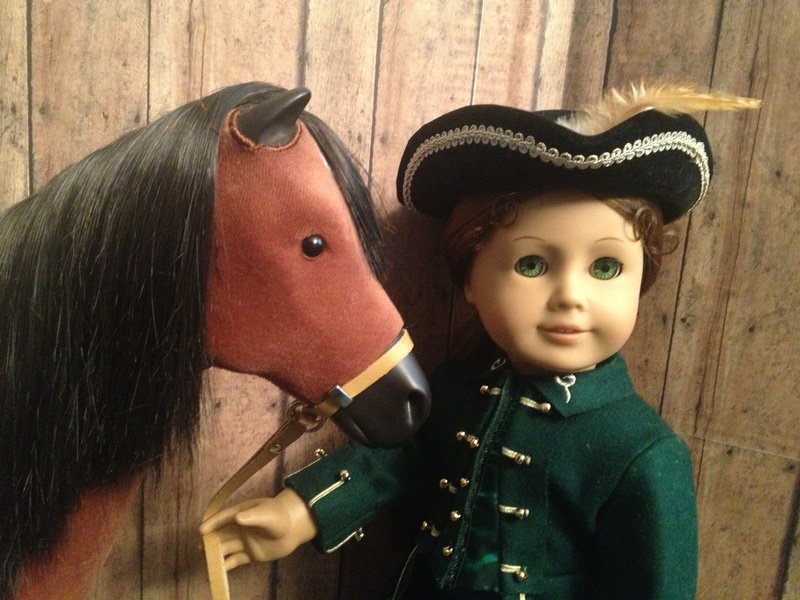 Do you plan to get more dolls?- which ones? 4. 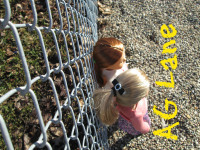 What did it take to make this blog? What inspired you? 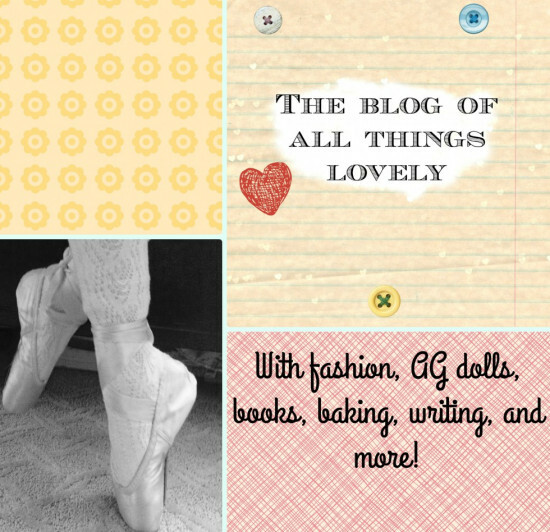 I <3 your blog! Its so cool! Wow you have a lot of A.G. dolls!!!! And I LOVE Your website!!!!!!!!!!! 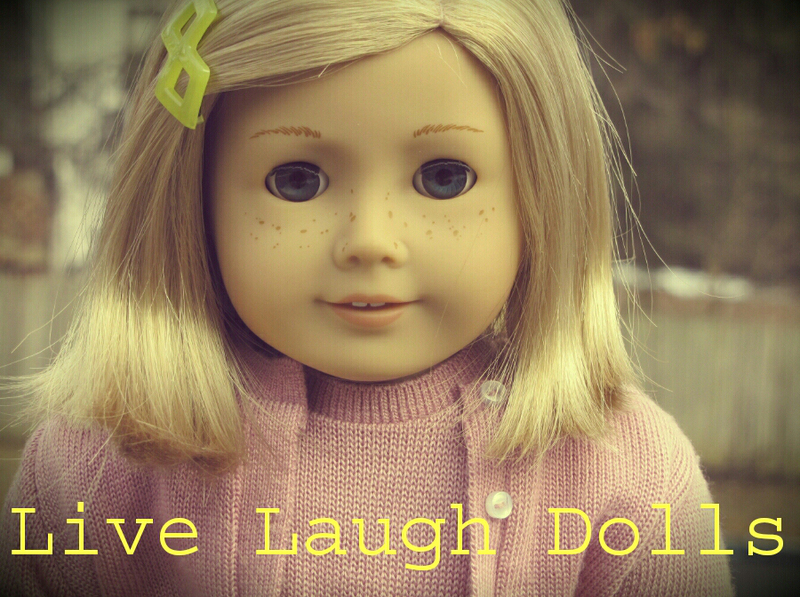 I used the name Riven-Delle as a middle name for my new doll, and I just have to say she bears it with dignity. 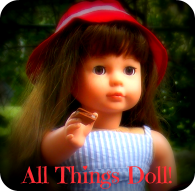 I love all of your dolls!!! Did you ever add Jane (If that’s her name)? Or is she not yours? I can tell you like The Hobbit and The Lord of The Rings! Riven-Delle is a pretty name! I love The Hobbit and The Lord of The Rings too! Who is your fave character) Mine is Tauriel and Thorin and the Arwen and Legolas. Sorry, I didn’t read the rules until just now. So, sorry about the movie talk. I’ll just talk about something else. Thank you Jaclynn! Unfortunately, I didn’t win the spelling bee, but it was a great learning experience! Clara looks amazing with that bun! How on earth did you make those little curls frame her face so beautifully? 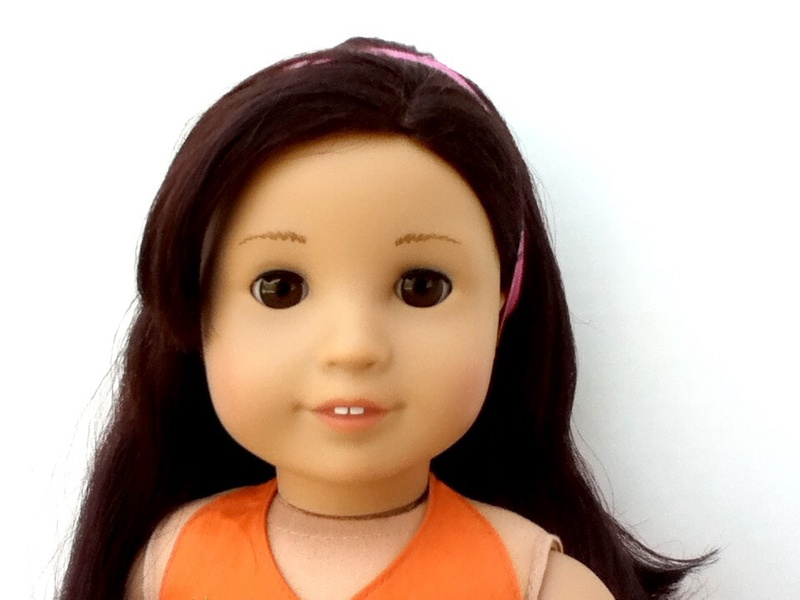 I’m going to buy bitty twins after I buy Julie- and all because of you! 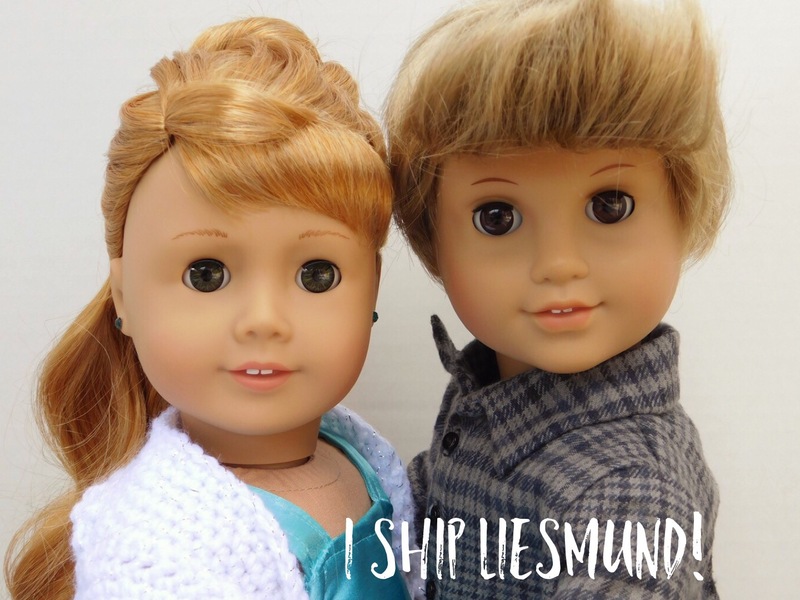 You took amazing pictures of them, had cute photostories with them, and now they’re next on my wishlist! I’m going to buy a girl and girl set, though. I’m either getting the blonde one (like Janie!) 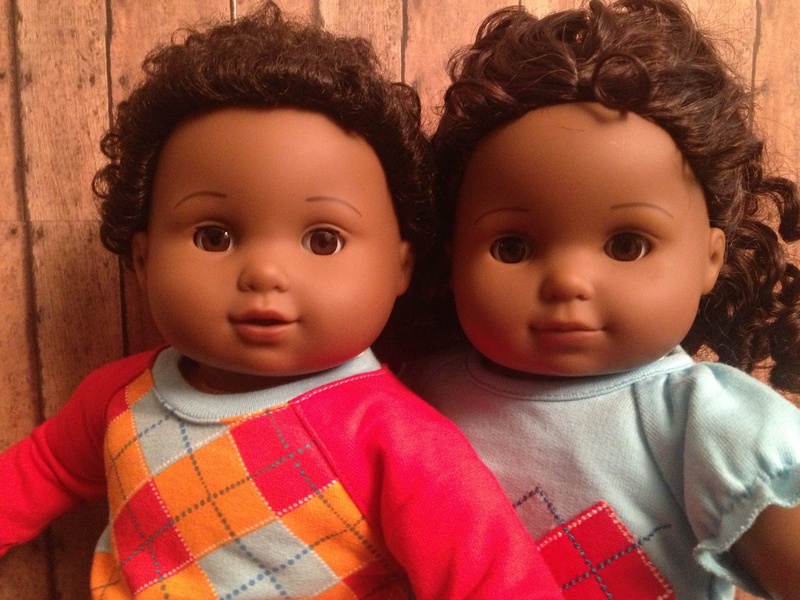 with the one with dark skin and curly dark hair (like Minnie!) or the blonde one with the brunette one. I’ll name the blond one Karen, and the Minnie-type one Emma, and if I get the brunette instead of the curly-haired one, I’ll either name her Kailey or Jaclynn! In honor of you, Jaclynn, the one who made me want them! You added Weston already! Yay! You got Samantha the day before my youngest sister was born! These are great! I love that you came up with personalities for them. 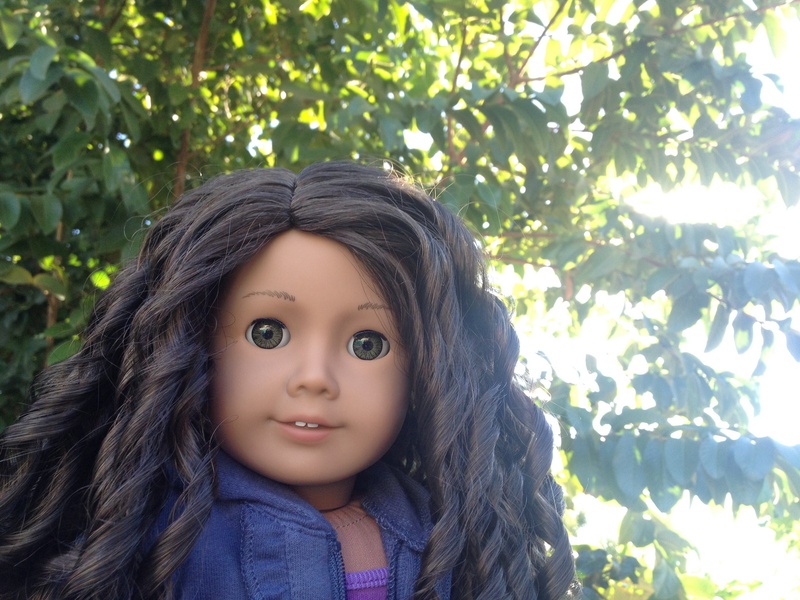 I want a Kanani and an Ivy SO BAD! 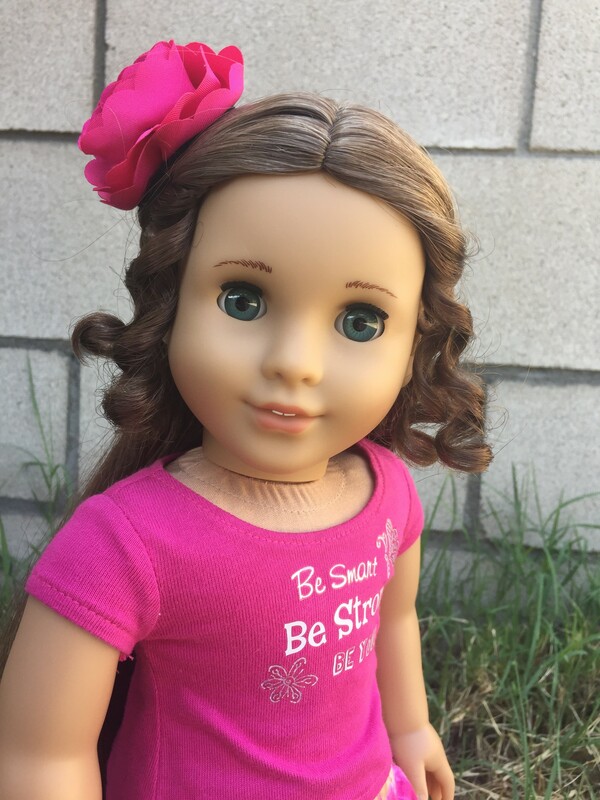 B.T.W- Samantha got re-released as a Beforever Doll. 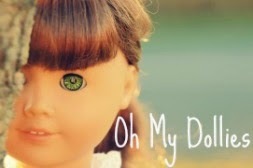 I just counted and… YOU HAVE 30 DOLLS NOW!?!? That is crazy! But they are all so cute! 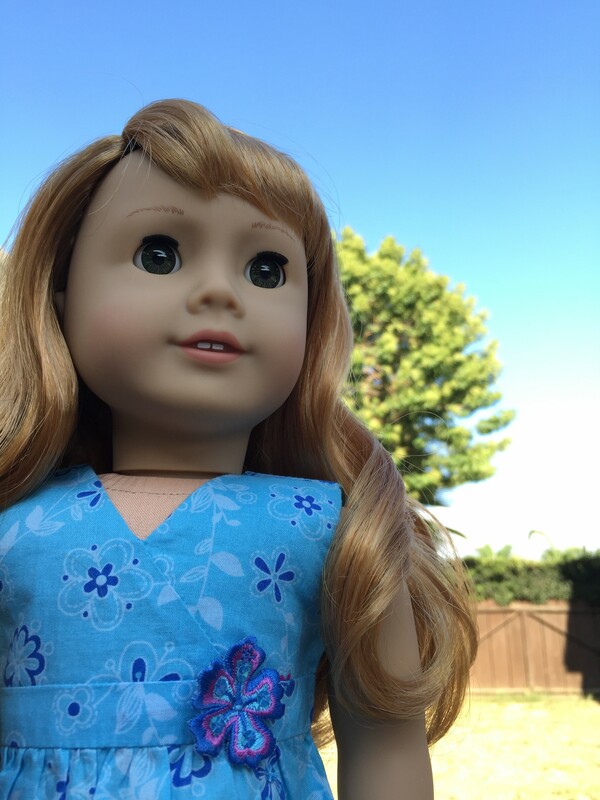 I was just reading through your doll’s profiles and saw that you fell in love with #61 with pictures of her on agoverseasfan’s blog! That’s so neat! Would you mind giving me the link to her blog if you remember it / have time?